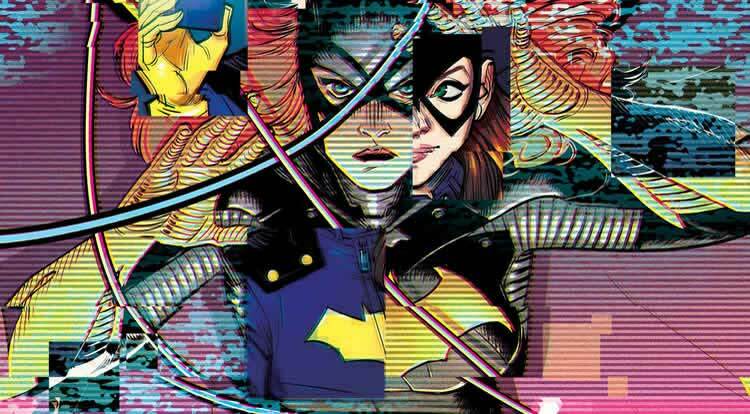 To celebrate, I have a very special interview with Babs Tarr, artist and collaborator on Batgirl! We chat about what process she went through to be chosen for this gig, what it’s like to be a woman comics creator and also a woman comics reader, and how much she enjoys working with the other folks on this tremendously popular title! Don’t miss it! Thanks so much to Pamela Horvath and Steven Solomon from DC Comics for making this interview happen!